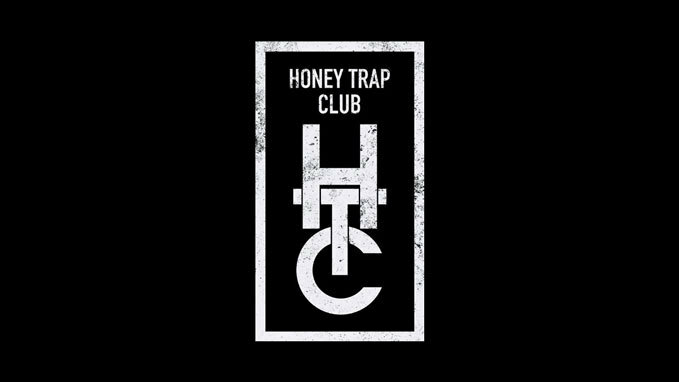 We’re Honey Trap Club, hello. 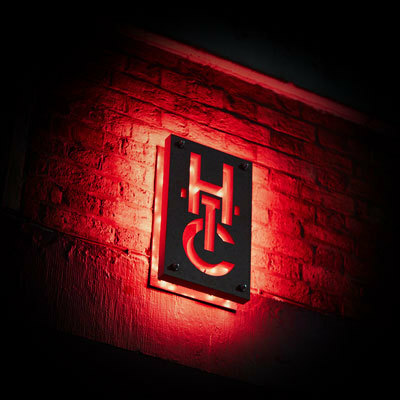 We’re the Northern Quarter’s hottest new hidden gem. 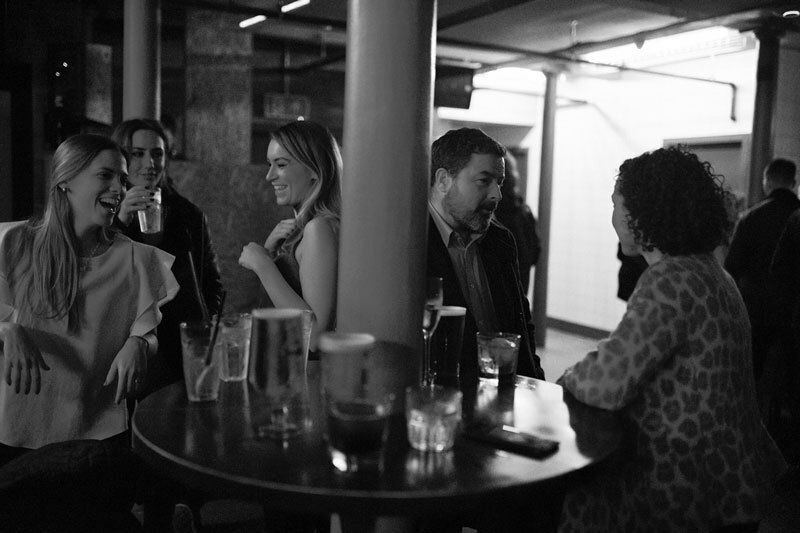 We’re here to bring Manchester a Berlin-style basement bar you can head to late late late and we’re open Wednesday to Saturday from 5pm. 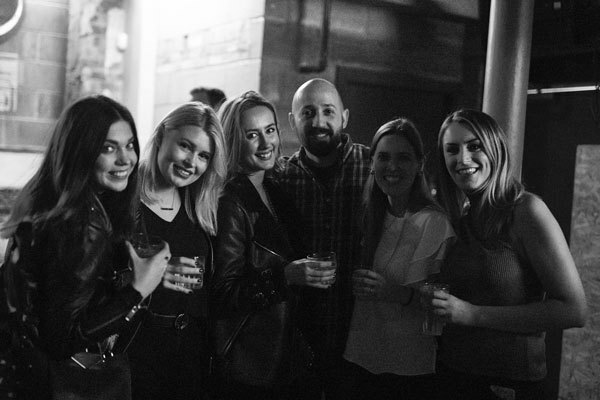 We’re laidback, fuss-free, stripped down; we’re good European beers, reinvented classic cocktails and dancing until the wee small hours — midnight on a Wednesday, 1am on a Thursday, and 3am on a Friday and Saturday. 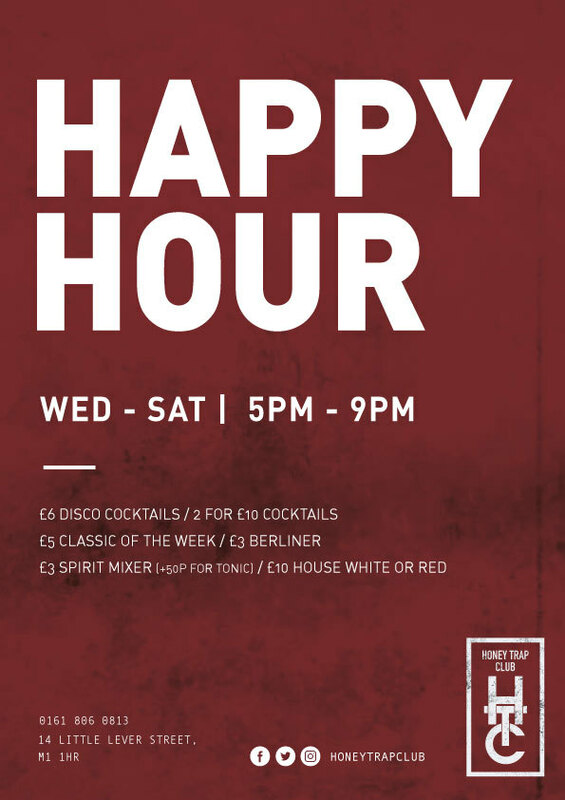 We’re also handy with a Happy Hour. Happy Hour at the Honey Trap Club is between 5pm and 9pm every night of opening. Yes, even on the weekend! 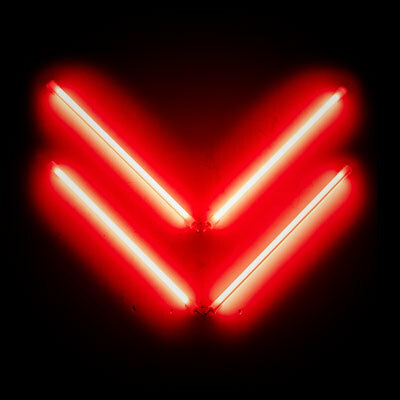 and follow the red neon arrows down.